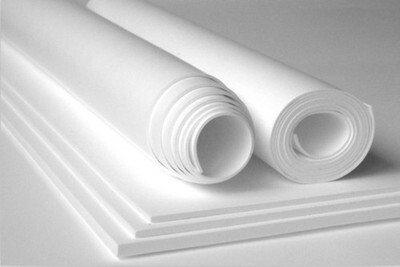 PTFE is commonly referred to as Teflon ©. 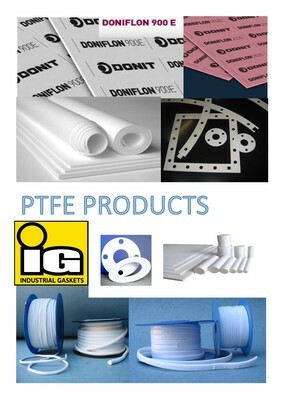 PTFE stands for PolyTetraFluoroEthylene, which is the chemical term for the polymer (CF2). 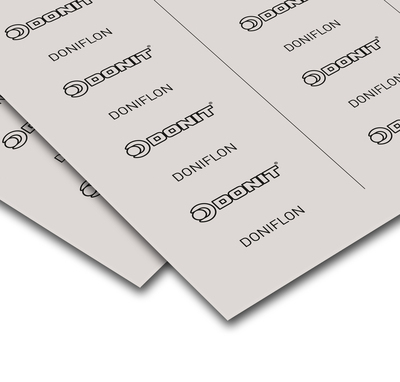 PTFE / Teflon© is favoured due to its high chemical compatibility, low principally used as a gasket material because of it’s capability to remain unaffected by the majority of chemicals used in industry. It is also classified, in most cases, as a food grade material, making it acceptable to both medical and food production industries. 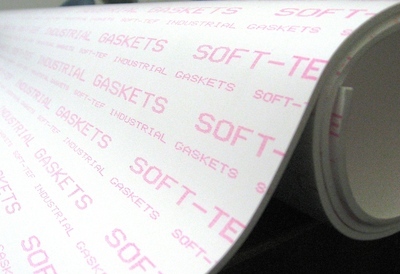 When it comes to Gaskets and Sealing products there are 3 main types of PTFE / Teflon© gasket materials. 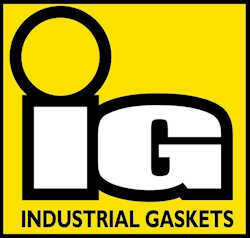 Industrial Gaskets stocks the following PTFE products which are available in sheet, roll, tape, tube or cut gasket and component form. 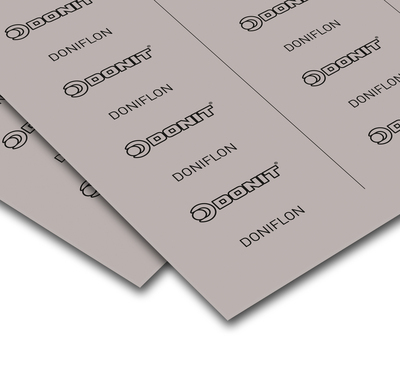 Industrial Gaskets manufactures gaskets from the Donit Doniflon range of modified and expanded PTFE products. 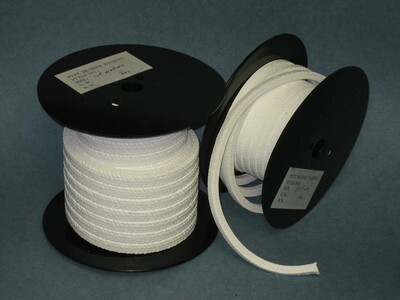 MP4130 is a pure PTFE fibre inter-braided into a deformable square packing. MP4130L is treated with an inert start up lubricant. A clean packing capable of handling the full pH range. 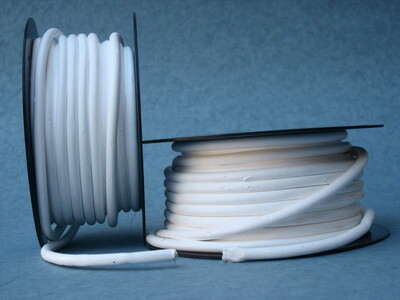 Pacseal is a non-asbestos, non-toxic, non-contaminating expanded virgin PTFE Cord, easy to install & remove saving labour in cleaning & machining. Tough but gentle making it useful in high-pressure steam joints & fragile glass. 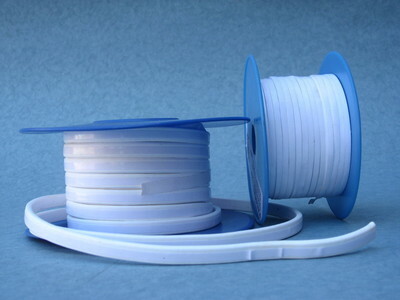 Pacseal is a non-toxic, non-contaminating Expanded Virgin PTFE Tape. It has a sticky back for ease of installation and removal which saves labour in cleaning and machining. 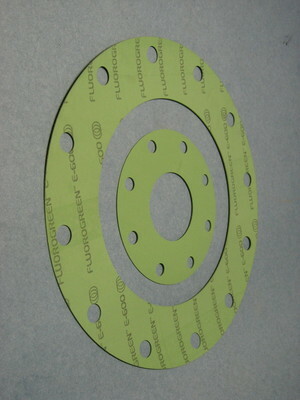 It is tough but gentle making it useful in high-pressure steam joints. 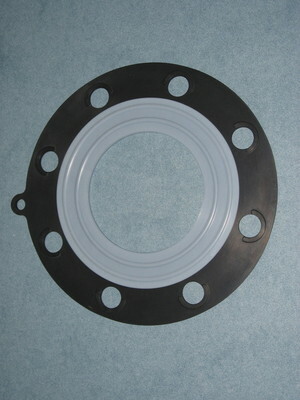 Torque Saver Gaskets are an EPDM rubber moulded gasket with the sealing surface jacketed with PTFE. 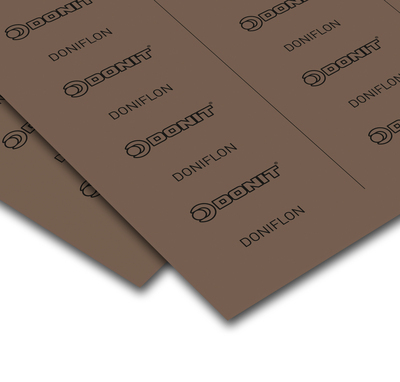 This gasket has the elastiscity of rubber and the corrosion resistance of PTFE simultaneously and gives excellent sealing performance.